Earlier this month, the VA and Social Security Administration (SSA) announced a new Health IT program that allows the VA to electronically share medical records with SSA disability claims processors. 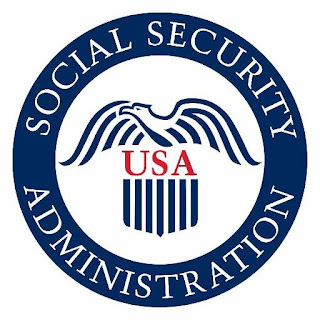 Saving time and money, this secure new program will speed the SSA disability claims process, providing faster, better service to disabled veterans and their families. Almost 15 million medical records are requested each year from various health organizations to help the SSA make decisions on nearly 3 million disability claims. The new program sets up an automated process that allows veterans’ medical records to be accessed electronically instead of having to be manually requested. This not only will speed up the SSA’s access to veterans’ medical records but should also significantly improve and shorten the time needed for the SSA to make disability benefits decisions. In other news this month, the VA released its semi-annual report on the progress made in the ongoing MyVA transformation. One sign of progress noted in the report is a significant increase in veterans’ level of trust in the VA’s commitment to their care, up from 47% in December 2015 to 60% by June 2016. More appointments are being completed more quickly, in part due to a 45% increase in the number of providers in the last year. Disability claims are being processed more quickly and accurately, with the average time to complete a claim down to 123 days, a reduction of 65%. Appointment wait times are also down. By September 2016, the average wait time for completed primary care appointments was less than 5 days. Average specialty care wait times were less than 7 days, while average mental health care wait times were less than 3 days. In addition, 82% of VA facilities have improved overall quality in the past year. This report is encouraging and we look forward to continuing improvements by the VA as they work on resolving existing problems to provide better care for our veterans.